If 30 years ago one would have predicted that the CEO of the two biggest tech giants would be both Indians, he would have been laughed off. None would have ever believed him until now when it has really happened. 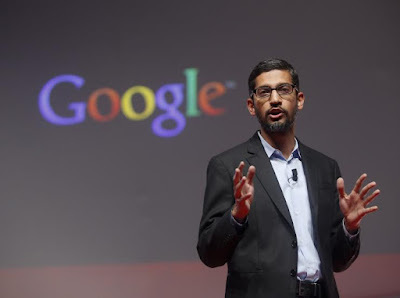 Sundar Pichai, CEO, Google Inc. Yesterday, Google Inc. announced their new leader, Pichai Sundararajan, better known as Sundar Pichai as their new leader. The 43 year old, Mr Pichai, started as a semiconductor engineer at IIT- Kharagpur, and holds a business degree at Stanford University. Assigned to manage the Google Toolbar, following this his rise through the ranks of Google took on an increasingly meteoric tenor. Soon he became Vice President, then Senior Vice President, and ultimately was charged with supervising all Google apps including Gmail and Google Drive and finally given control of Android itself. But his ascent is far from unique. In fact, it is becoming ever more common for major international companies to have an Indian-born CEO. 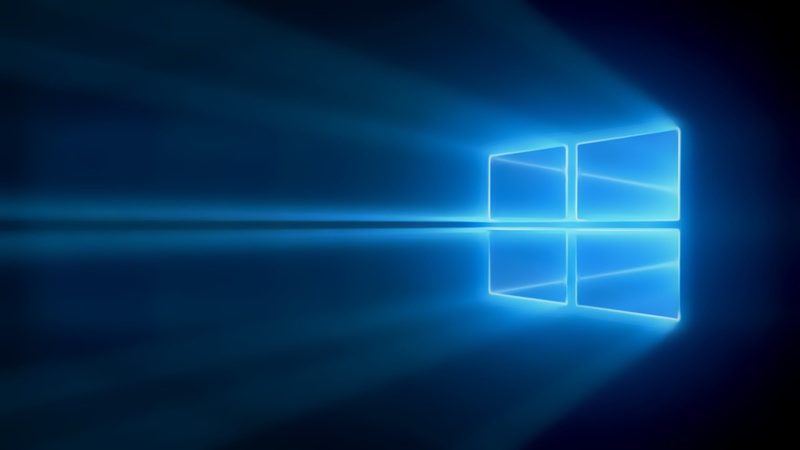 The appointment has been hailed not only as a personal achievement, but as a reflection of India's growing importance in the global technology industry, following the appointment of Satya Nadella as chief executive of Microsoft last year. Mr Nadella congratulated Mr Pichai on his new role, along with Indian Prime Minister Narendra Modi. 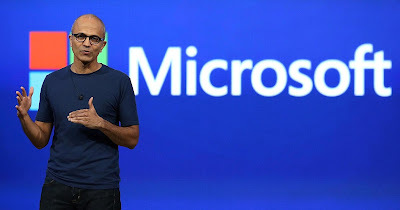 Satya Nadella, CEO, Microsft Corp.
Nadella will now face stiff competition from his fellow Indian counterpart Pichai in the Microsoft vs Google battle. It will be very interesting to see what these two hold for their companies and one can expect a lot of innovation as well as some excitement from the two in the near future. One can however not predict who has some card up his sleeve and who will have the last laugh.